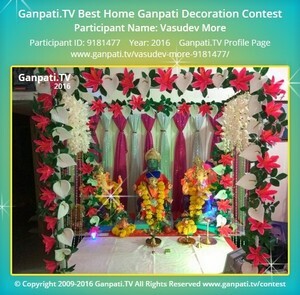 Visit Vyom Padyachi's Page to see more pictures and videos shared of each year. Visit Amol Khole's Page to see more pictures and videos shared of each year. Visit Mahendra Tiley's Page to see more pictures and videos shared of each year. Visit Karthik Krishnan's Page to see more pictures and videos shared of each year. Visit Dashrath Mane's Page to see more pictures and videos shared of each year.